ദൈവത്തിന്‍ പുത്രന്‍ മലയാള സിനിമ ഗാനങ്ങളില്‍. ക്രിസ്തുമസ്സിനോടനുബന്ധിച്ച്‌ ( 2011) ജീവജ്യോതി മാസികയ്ക്ക്‌ വേണ്ടി തയ്യാറാക്കിയ ലേഖനം ഇവിടെ പുനപ്രസിദ്ധീകരിക്കുന്നു. പുതിയ ജീവിതക്രമങ്ങളില്‍ പുത്തന്‍ മാധ്യമങ്ങള്‍ നല്‍കിയ സാധ്യതകളില്‍ മലയാള സിനിമാ രംഗവും അതിലെ ഗാനശാഖയും എങ്ങനെയാണ് ഭക്തിഗാനങ്ങള്‍ക്ക് ഒരു സമുന്നത സ്ഥാനം നല്‍കിയത്? കാലാകാലങ്ങളായി അനുഷ്ഠാനങ്ങളുടെ കാര്‍ക്കശ്യത്തിലും, ആചാരങ്ങളുടെ കടുത്ത നിയന്ത്രണത്തിലും ചൊല്ലപ്പെട്ടു പോന്നിരുന്ന നാമജപങ്ങള്‍ എവിടം മുതലാണ് ജനകീയകല എന്നു പില്‍ക്കാലത്തു വിശേഷിപ്പിക്കപ്പെട്ട സിനിമയില്‍ ഇടം കണ്ടെത്തിയത്? Continue reading ദൈവത്തിന്‍ പുത്രന്‍ മലയാള സിനിമ ഗാനങ്ങളില്‍. I terribly miss those X’mas special Chithrageetham we used to have on DD Malayalam on X’mas eve, or the one following up to X’mas. It always had the same Christmas songs (more or less)from Malayalam Cinema, arranged/programmed the same way and it used to unerringly start ( with startling accuracy, if I may add) with Devadoothar Paadi from Kathodu Kathoram (1985). Salil Choudhary had this amazing sensibility to really get under the skin of any genre of music that he was briefed to create according to the Director’s vision. 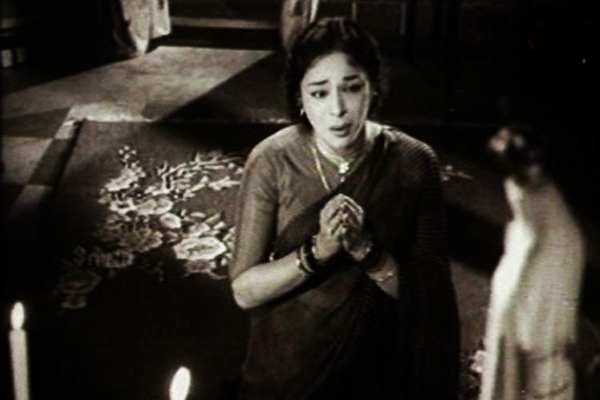 Add to the sound tapestry that we are familiar with, when it comes to Salilda‘s contribution to Malayalam cinema, a Russian composition for Nellu (1974), and I would say the most perfect Christian harmonic church chorale I have ever heard onscreen was in Aparadhi ( 1977), Nanma Cherum Amma. 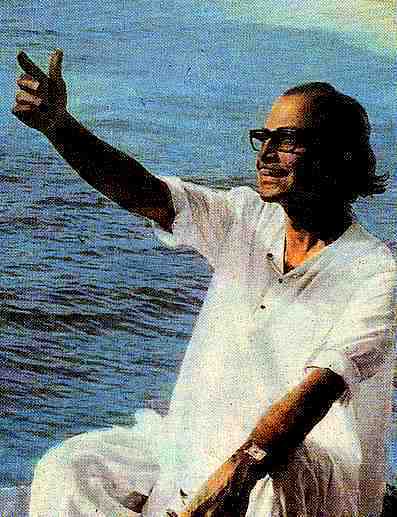 It is also surprising that he never repeated that composition anywhere, maybe because it was so appropriate and unique, just perfect for that moment for that one film in Malayalam. I have had the misfortune to listen to countless versions ( really really horrible, terrible, scary covers) of the song available in the market, and I chuckle to myself when you realise that even with the latest cut-and-paste sound engineering magic in recording studios these days, NO ONE has been able to replicate the haunting harmony of the song! 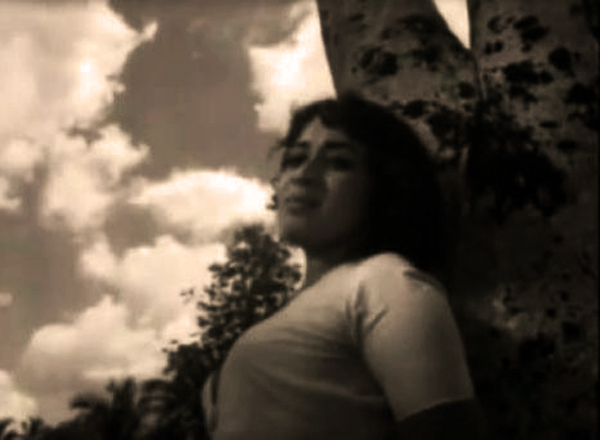 All the 9 songs in Bharya (1962) were super hits. Starting from Periyare by AM Raja, and ending with the dirge Dayaaparanaya Karthave, between themselves ensured that M Kunchacko laughed and danced all the way to the box-office. Presumably based on the real-life incident of an illicit affair gone horribly wrong involving a college professor’s family, there were three songs that could be termed as Christian devotional songs. Written by Vayalar and set to tune by G.Devarajan, maybe they remain classic and timeless, even today, for the simplicity and unique structures of the songs. Speaking of uniqueness, nothing could beat Kanivolum from Snehaseema (1954) composed by Dakshinamurthi. That and more, as we go down the sepia lane. Christian Songs From Old Malayalam Films -1. Nithya Vishudhayam Kanya Mariyamey, the waltzy chorale from Nadi (1969) has always been a fond memory. 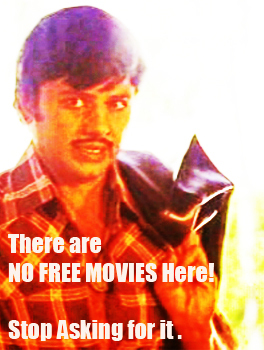 Not just the fact that it symbolized a unique aspect of Old Malayalam Cinema – the transfer of the adapted Christian faith’s music into mainstream musical compositions in films. I don’t think there has ever been an other regional film industry that has so seamlessly integrated organized religion into the main fabric of the narratives and as a result given us memorable compositions, be it Christian chorale, or ones that reflected the sanctity of the temple sanctorum, or for that matter the intensity of the faithful that assimilate their energy from the al-Masjid al-Haraam. Continue reading Christian Songs From Old Malayalam Films -1. Aakashangalil Irikkum Njangalude (Our Father who art in Heaven) from K.S.Sethumadhavan’s Naadan Pennu (1967) still gives me goosebumps each time I listen to it. Like most of its contemporary compositions, this Vayalar creation was simple, sweet and beautiful. For anyone who knew the Lord’s Prayer, this was a step closer to divinity, and for most who haven’t, an absolute gem that captures the spirit of the evening vespers.